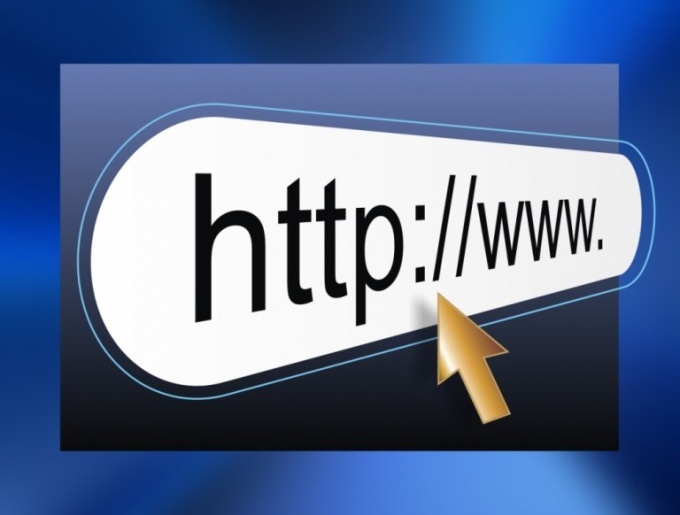 Many Internet users think about creating your own site. For this desire there are several ways, ranging from use of free services that offer an almost ready-made websites, to self-write all the html code. One of the most convenient options is a ready to use templatethat allows you to create a website in a very short time. To create your website, you will need the program Adobe Dreamweaver is one of the most convenient website Builder. Find and install it, then open in the program file of the template. You will see a page of your future site, you can view it in two modes – in code view and in design view. Using the capabilities of Adobe Dreamweaver, edit the page the way you want. Choose the size and type of font, insert text and images. Inserting images is carried out by prescribing the path to him. You can change the background color and individual elements of the page, something to remove or add the – Dreamweaver allows you to modify the template of the website as needed. When you are finished working on the page, save it under that name, which she will wear on the website. If your site will have many pages and you want to debug on the computer, install the program Denwer. Once installed, you will be able to view the created pages of the website on your computer as easy and comfortable as if they were already uploaded to the server providing hosting services. All the links will work, you can easily find possible mistakes and errors. After all pages of the site created, choose the appropriate hosting and pay for his services. Look under the technical support of the hosting provider or in the FAQ section the names of the DNS servers, usually two. In order to attach hosting to the domain, log in to the control panel domain (on the website where you registered) and type in the domain properties of the DNS server. Now you only need to load pages of a website to a hosting server. Go to the control panel of your site, find the folder "public_html" and upload page of the website. Then type in the address bar of browser the home page address of your site and press go. If done correctly, you will see the main page of your site. Don't forget that after you have specified a DNS server, it may take some days before links to your website will start to work. 1)Load in koreneve the folder with the template css and images (dleimages and others not only need these two). 2) Open the file mailn.tpl notebook. 3) Scaphirostris and edit pages ("Page"). Installing a new template. Autorisoes in the administration panel. Choose from the menu Installation -> site Templates (Installers -> Site Templates). Opens the dialog for setting the templates: Install new template [site]. Under Download installation package, click the Browse button. Select the archive template on the local machine.